Dr. Kim is a Senior Investigator at the Institute for Sexual Medicine in San Diego, as well as an associate editor of Sexual Medicine Reviews. Dr. Kim has been engaged in research on the physiology of sexual dysfunction since the mid-1980s and has published and lectured extensively. He was among the early investigators to describe the role of nitric oxide in penile erection and has consistently contributed to the field of sexual medicine, being recognized with numerous research prizes from various sexual medicine societies. He previously served as the Assistant Director of the Laboratory for Sexual Medicine Research at the Boston University School of Medicine and was a member of the editorial board of The Journal of Sexual Medicine for the first decade of the journal through 2014. From 2007, Dr. Kim served for 5 years as Chief Scientific Officer of Alagin Research, a biotechnology company devoted to developing therapeutics and diagnostics in sexual medicine. Dr. Kim continues to serve as a consultant to other companies developing therapies for sexual dysfunction. Most notably, he has assisted Sprout Pharmaceuticals in Raleigh, NC with clinical trial design and refiling of the NDA for flibanserin, the first treatment for hypoactive sexual desire disorder in premenopausal women. 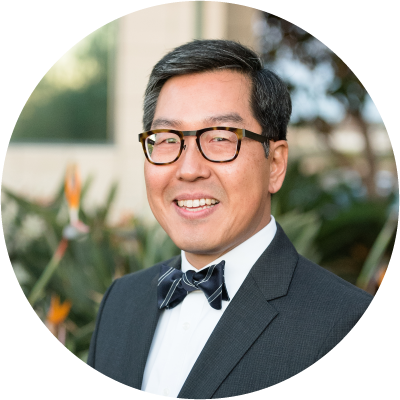 Dr. Kim received his BA in biology, MA in biochemistry and PhD in physiology from Boston University and completed a research fellowship in cardiology at the University of California, San Diego.